Thinking of a camping trip to get away from your daily routines? Well, then you need to know what to pack so that you do not have to look for things at the campsite just because they were forgotten. While clothing and shoes are going to be restricted in numbers, there are some essentials to remember and carry. When it comes to packing for most trips, it is easy to get the forgotten things from a nearby shop. However, this may not be the case when you camp in the wilderness. Thus, it is vital to have a checklist while packing for a camping trip. Forgetting some of the most wanted items such as scissors or flashlights is actually very common while packing the camping gear. 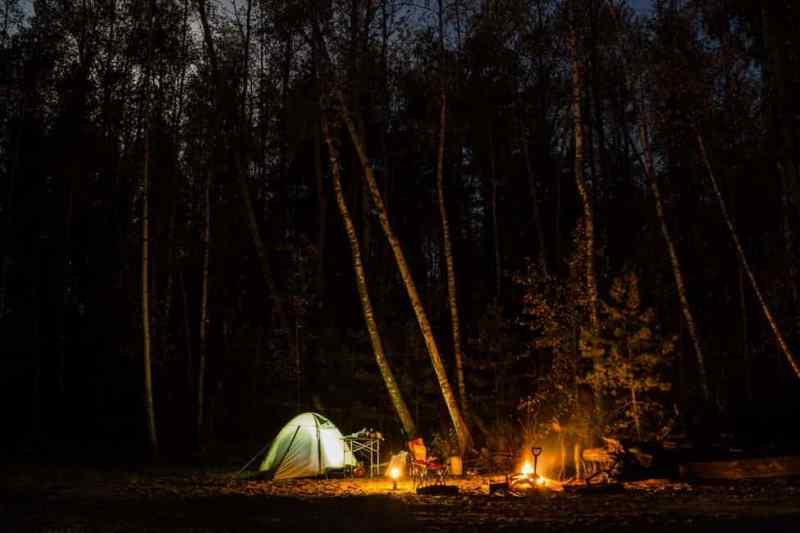 So, here are a few essential things to bring to camping that may save your day other than clothing, food, and drinks, which you are fully aware of. Consider taking a headlamp, torch, or a lantern to be used in the dark. 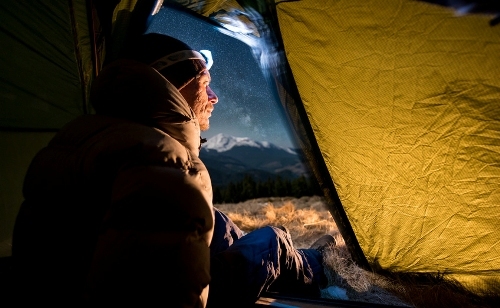 Without proper lighting, you seriously cannot go anywhere out of your tent even if it is a natural call. If your smartphone has a flashlight, you are truly lucky even if you forget to keep one in your backpack. Just choose a source that is easy to access and use. While these direction showers are among the most useful thing to bring to camping, they are sadly among the most forgotten backpack items. Most of us think that it is fine if there is built-in GPS in our smartphone or in a car console. However, reality hits when you may not get a signal if the camping site is in a remote area or if you go far inside the forest while trekking. 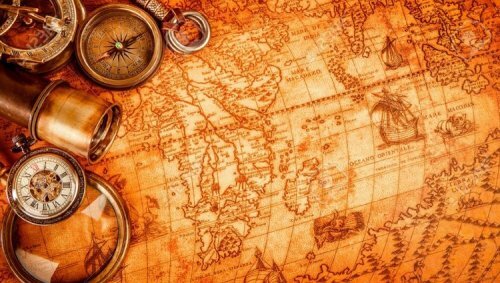 Thus, it is always a wise choice to pack up a navigation tool with you at all times in case your GPS is less than reliable. 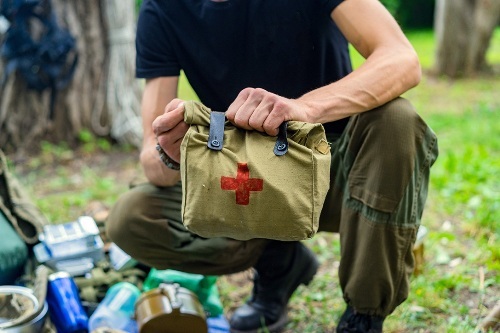 Burns, scratches, cuts or bumps—one of these is bound to happen on an active camping trip, making a first-aid kit one of the most important camping essentials that you should bring. Don't arrive at your campsite without it, and be sure to take it on your excursions, as well. It is actually unbelievable that people often forget to carry ropes. 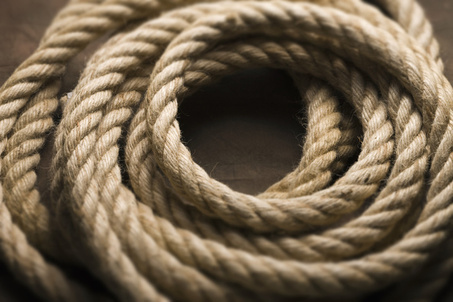 A rope is a versatile thing to carry, as it has several uses while camping, particularly for tying knots and as a survival kit. You can use it for drying your clothes, hanging bear-safe containers, making a shelter, or pull campers or others from a risky situation while on a hike. In short, a rope is certainly one of the vital things to bring to camping. Unless you're a veteran boy scout, chances are you need flame source to start a fire. Without a fire, you have limited food options and the nights spent in campsite become a whole lot colder. Don't risk it, and buy matches in bulk. You can leave them in your camping essentials bag for years. And it is not bulky at all. We hope this article has helped showing you what are the essential but also vital things to bring to camping. By creating a checklist when packing your gear is simply the easiest and best way to do to eliminate the possibility of forgetfulness. You will never know how these things may have saved your day!